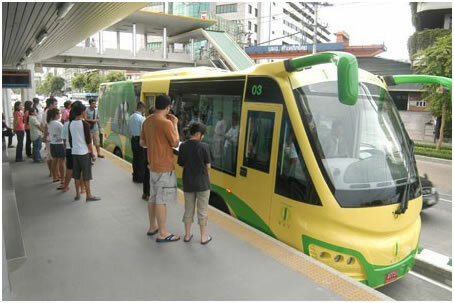 Bus Rapid Transit (BRT) is a high-quality and high-capacity bus-based transit system that delivers fast, comfortable, reliable and cost-effective transit service. It does this through the provision of dedicated transit lanes, branded stations and buses, off-board fare collection, real time information and fast and frequent operations, among other things. Because BRT contains features similar to a light rail or metro system, it is more reliable, convenient and faster than other bus services. 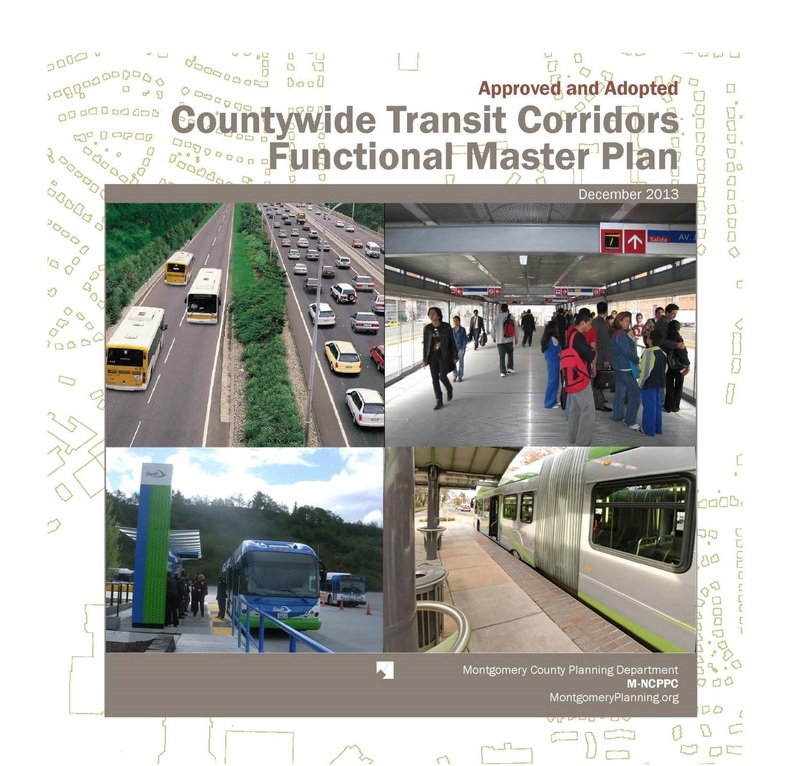 With the right features, BRT can avoid the causes of delay that slow local bus services. 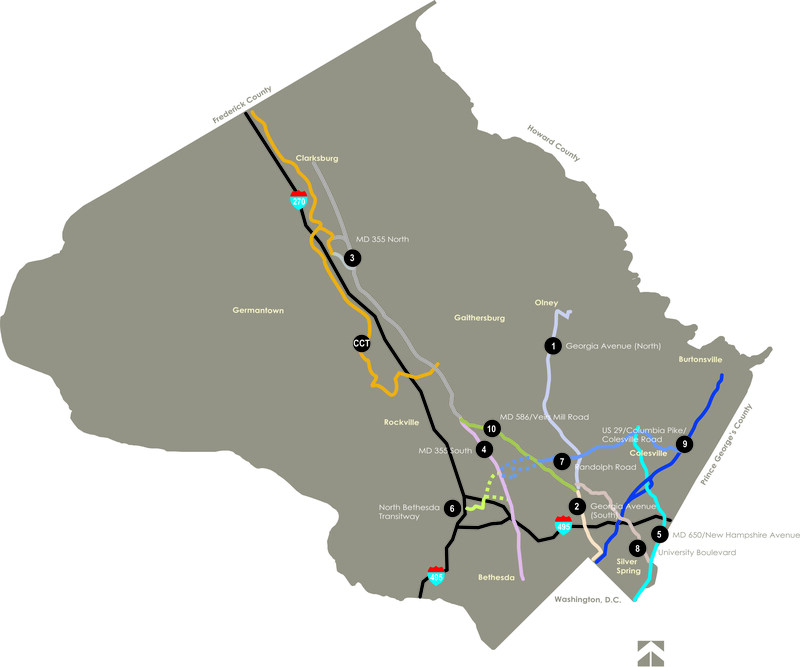 Montgomery County has master-planned 11 bus rapid transit corridors, shown in the map below.